There are many startups and new companies that are great, but when it comes to protecting your interests, go with the note buyer in FL that has been around for a while. 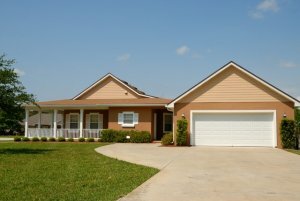 At the very least, make sure they have sufficient experience with buying mortgage notes. In addition, it’s best to use a company that has local market knowledge and experience. The rule of thumb here is to choose a company that has been in the business for a minimum of five years. It used to be called reputation and testimonials, but now the favored term is “social proof.” Check out references. And don’t forget to see what kind of feel their social media presence has. Do they, for example, emphasize customer service overselling their product and services? Look for a note buyer that has a reputation for fair and honest service. And always use the tried-and-true method of checking out the Better Business Bureau rating of your prospective note buyer in FL. At a minimum, they should have an A rating, as well as no unresolved complaints. 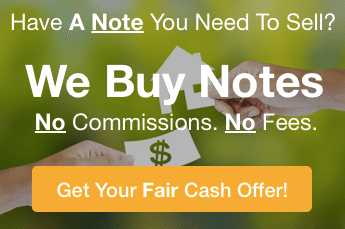 You can feel confident in choosing a note buyer in FL – that it is a strong, reliable business – if they have a good rating with few or no unresolved complaints. The company should also be willing to make an offer with absolutely no commitment on your part. If they are a reputable company, you should be able to receive an offer without having to sign any agreements or contracts. A no-strings offer is one sure sign that the company is a trustworthy note buyer in FL. To discover more about how we can help, send us a message or give us a call today at (772) 232-2383. Or if you would like an offer from us, please fill out the form on this page.